Maithili Sharan Gupt was 78 years, 4 months	& 8 days old age. Maithili Sharan Gupt was born on 03-08-1886 in Chirgaon, Jhansi in the state of Uttar Pradesh, India. He was an Indian Poet, Politician, Playwright, Translator & Writer. 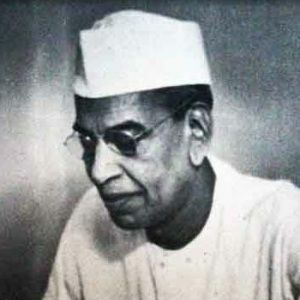 Maithili Sharan Gupt died on 12-12-1964 in India at age of 78.